Is a Modified Golf Cart a Motor Vehicle? In 2008, a resident of The Villages was operating a modified golf cart on a public roadway when he “sideswiped a car and then crashed into a lawfully stopped golf cart operated by John Angelotta.” Mr. Angelotta was severely injured and sued to recover for injuries he sustained as a result of the collision. Unfortunately, the defendant’s insurance company, Security National, denied the claim and asserted that the policy covered “autos”–defined as a “self-propelled private passenger motor vehicle with not less than four wheels designed principally for use on paved public streets and highways”–and that the modified golf cart did not qualify. Security National also argued the modified golf cart was excluded from coverage as a vehicle frequently used by the insured but not listed in the policy. The trial court ruled in favor of Security National and concluded that the golf cart was not designed principally for use on paved roads and highways. However, the 5th District Court of Appeal disagreed. It found instead that the modified golf cart was actually a “low-speed vehicle” under Florida law, and therefore an “auto” under the insurance policy, due to its modifications. Florida Statutes define a “low speed vehicle” as a vehicle that can travel between 20 and 25 mph, while “golf carts” are vehicles that cannot exceed 20 mph. In this case, the modified golf cart was capable of speeds exceeding 20 mph and it had certain safety modifications designed to allow it to operate on roadways. The court also disagreed with Security National that coverage should be excluded because the insured had frequent use of the golf cart and yet did not obtain coverage for it. The 5th District Court of Appeal determined that such an interpretation would be inconsistent with Florida’s Financial Responsibility Law. 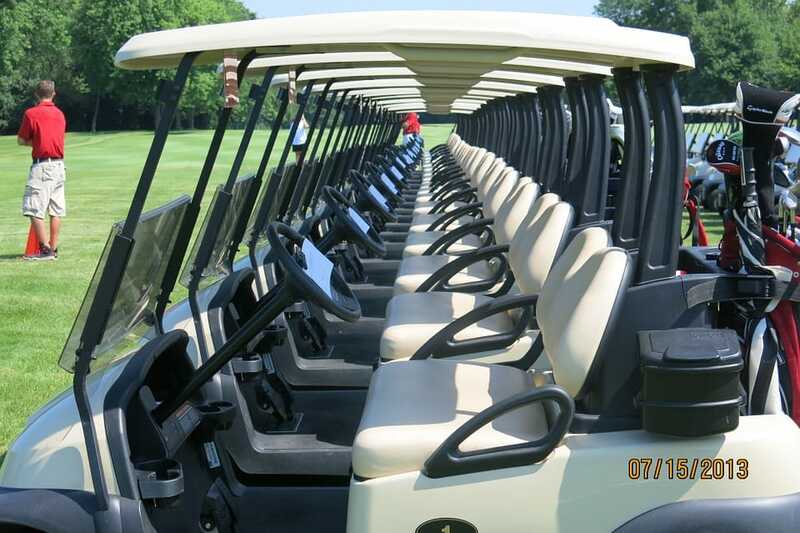 It is important to note that had the defendant’s golf cart not been modified, it is unlikely that Mr. Angelotta could have recovered anything for his injuries from Security National.